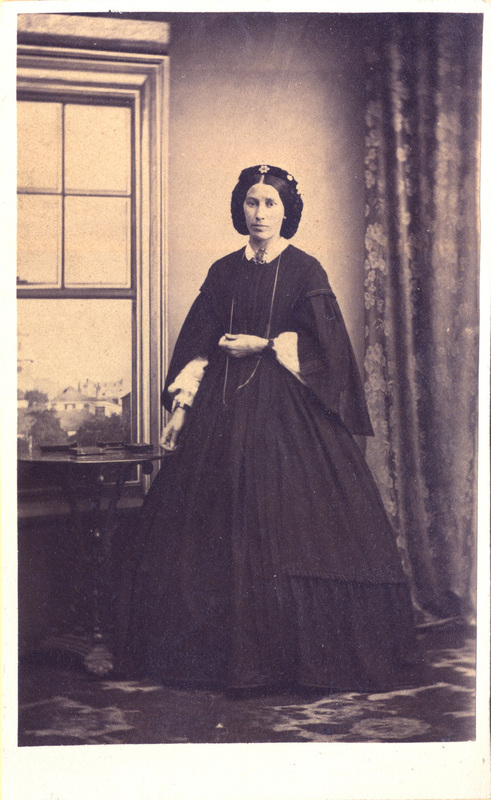 Mather, Isabella , Photograph of Isabella Mather (nee Biggs), Tasmania, 1832-1863 , University of Tasmania Library Special and Rare Materials Collection, Australia. Quaker Collection. Photograph of Isabella Mather (nee Biggs) 1832-1863, wife of John Mather who was the third son of Robert and Ann Mather.